An archiving system designed around your practice. Managing the archiving of your PAC System can be a costly and complicated process. cPac gives you options by providing a customizable solution. By selecting a PAC System that can adapt and grow with your facility, you are able to make a decision that is best for your business. cPac gives you options when it comes to selecting an archiving solution. On-site, off-site, or virtual – we have you covered. This flexibility gives cPac customers the storage that best fits their practice. 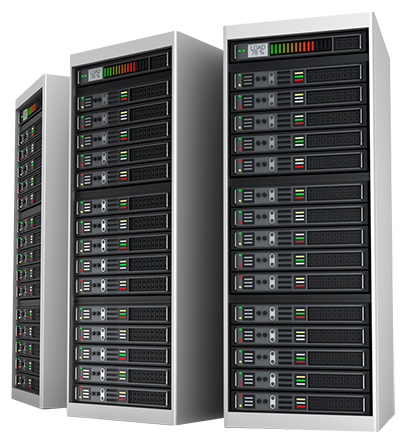 The cPac DICOM server allows users to consolidate numerous servers into one, easy to support, multi-functional server. 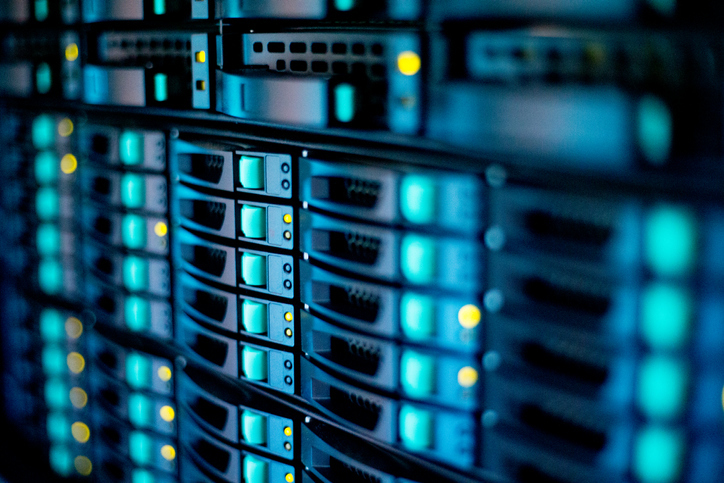 Storage may be configured as needed and can store any diagnostic study including CT, MRI, Ultrasound, nuclear, and/or X-ray into individual or virtual storage resources. 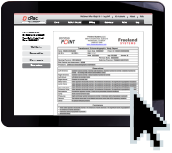 cPac near-line storage provides temporary on-line storage of current patient records. This solution allows for HIPAA compliant access to patient data for review from any computer or laptop, at any time, or from any place with internet access. With near-line access you can eliminate the need to download medical records for out of office review and the potential liability associated with losing patient records downloaded on laptops or mobile devices. In partnership with Amazon Web Services, cPac offers an unparalleled data center service with convenience, accessibility and security. The power of Amazon’s offsite data center is combined with cPac to create an efficient, FDA and HIPAA compliant storage solution for your PAC System and structured reports. Provides inexpensive and unlimited storage for diagnostic images and structured reports.